We continue in Reiki platform which is strongly linked to everything what relates with meteorites all types and sizes. We are adding all kinds of radioactive material to meteorites. We start with natural pitchblende from which was made radioactive uranium. We don´t want to come to direct contact with such radioactive material. It would be dangerous. We also would like to push Reiki towards asteroids and similar objects directly in cosmos but here is the requirement that we have to be able manage the penetration of the human psyche into the real cosmos of 100 000 kilometers of earth’s atmosphere. How this can be achieved? We are inspired by persons who have some deformations of the body. Psyche of such individuals naturally penetrates into the cosmos. Either you copy the condition of such individuals or you directly go to the cosmos throuhgout such person and there you connect to asteroids. Connection to deformed person is done in the collective state of mind where you do not distinguish between yourself and disabled person. This has to be trained. You achieve in brain neurons the ability to penetrate into real cosmos space by permanent training. The training could be done through astronauts who were in cosmos space longer then 3 months. The longer he was there, better he is suited for the training of psychological penetration into the real universe. Be careful and do not penetrate during the training into own imaginations or fantasies in own aura around the body. Always check. Here we have Reiki and everything about meteorites and individuals who worked or still work with meteorites. Here we have many objects which were made from meteorites. Then here we have objects in the size of a human fist. They are over burrial places of individuals who came into active contact with meteorites or somebody consciously or unconsciously copied them to different person. This person had the object over the head whole life and after death remained over the burrial place of the person. 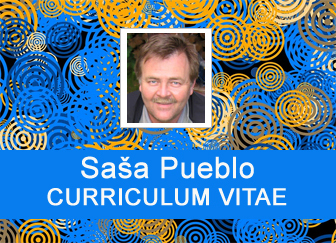 Sasa Pueblo is able to copy such object into own aura and also into aura of other person. We are sicking burrial places of persons who were in the active contact with meteorites over whole human history. And if we find such burrial place, we find out by oracular techniques the presence of a spherical object. Then we copy it into own aura or aura of other person. That is as if we would have two options of consecration. First one is the consecration from living person who have Reiki object in own imaginations. But the person could pushed such imagination about the object into the aura around herselves and could formed the object in own aura. 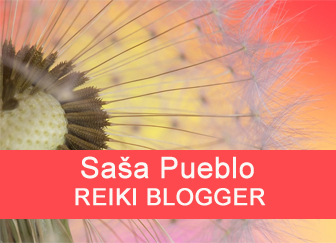 Such person possibly generates Reiki object in the body, most frequently from the thymus in the sternum or through the rest of the thymus at the navel. Reiki master installs own objects over the thymus of consecrated person and saves them also into memories of consecrated person. Approach of Sasa Pueblo is different. 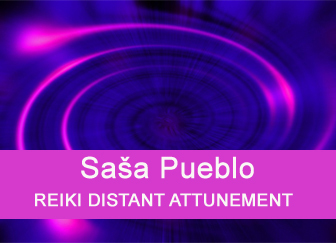 He destroys any Reiki object in own imaginations and his thymus. On the other hand he again and again copies objects from burrial places of Reiki masters. 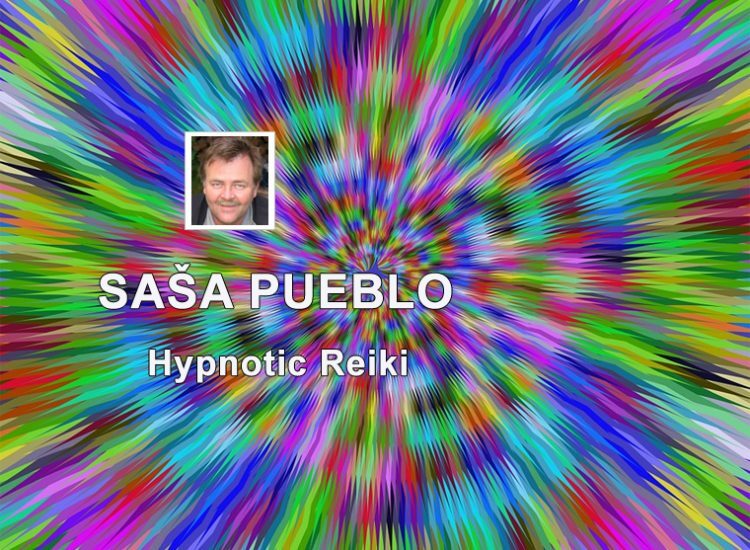 So he has many Reiki objects in his aura from other Reiki masters. They are often passive and become active only at the behest of Sasa Pueblo or thus consecrated person. Thus, here is the possibility of different approaches how to bring these objects into the active state and then turn them off. 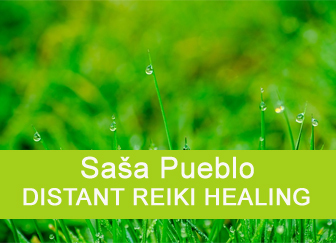 For classical reiki turning objects off may not work and this state can bring someone into the state of mental health problems. Some get master Reiki and then they are able to consecrate other persons. And this can happen and I know such cases when person consecrates everybody and this could be dangerous for mental health. Thus meteorite is always in a certain form of movement or movement of Reiki master around meteorite. We can perceive meteorite as some micro radiation. Meteorite can be seen as a classic passage of electric current and the creation of a magnetic field. Meteorite can be seen as an object which may make some noise and resonances. Meteorite as an interesting combination of human neurons and development of unique objects over the head of esotericist. This time Sasa Pueblo copied something else from the burrial place of Mikao Usui and Chujiro Hayashi. Sasa Pueblo explored next object by the burrial place and this object is in the shape of the human body. Imagine the human figure made of glass or transparent plastic and inside is smoke e.g. from smoking cigarettes. And above this figure is Reiki object which is as globular vessel filled with smoke. 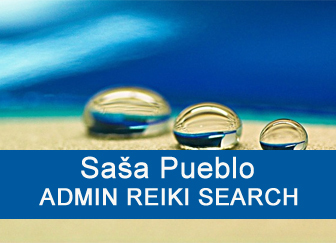 Sasa Pueblo began to examine why these transparent figures occured in these Reiki founders and not in others. White hazy figure could be find over the burrial place Hawayo Takata. What Usui and Hayashi did that they have such figure? And why are those fluid figures over each victim in Hirosima and Nagasaki? Why they are also over graves of victims in Chernobyl? Logically we found the connection between these white hazy figure and pitchblende, uranium and nuclear bomb. Usui and Hayashi most likely came into contact with pitchblende and uranium. At the time they lived experiments with pitchblende and uranium were made. And so Reiki opens another unique opportunity to copy the object from burrial place of Usui and Hayashi into own aura. We know or reasonably estimate how originated the spherical object over Usui and Hayashi throughout their life. How object white hazy figure arose is not quite clear. But who understands medicine knows that organism resists to moderate levels of radiation so that radioactive elements could be stored in bones. As for example uranium and radioactive strontium could be stored in bones and then from bones securely radiates to the environment. So Sasa Pueblo copies this larger object in the shape of a human figure and becomes part of it. Sasa Pueblo copies this object to other consecrated persons. And here we have again object in size of human figure as cold and passive object which contains all information about the person who worked with radioactive material. This copy located in the aura of consecrated person is activated by interest in radioactive material. Copied Reiki white spherical object is activated throughout meteorites. Large Reiki object in size of white figure is activated by radioactive elements as pitchblende, uranium or other radioactive substances produces in artificial production process. Object of Reiki figure can be strengthened by copies of other similar objects over burial sites containing such objects. It is not entirely clear what we can do with this object Reiki figure, how exactly will be used for therapeutic or spiritual activities. Overall is clear that person with such object is completely sealed in a special auric energy fields around the body and can produce a protective stable system. Under the aura we understand bioenergy that flows from within cells and in particular from small organelles labeled as mitochondria power station.